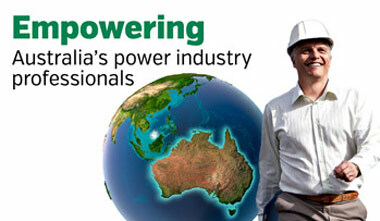 Welcome to CIGRE Australia. 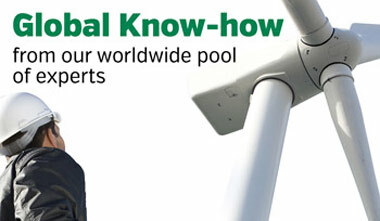 First port of call for power network know-how. CIGRE is the global technical forum for large electric systems and aims to support our members in leveraging our global network to develop enhanced solutions for Australian organisations and the community. CIGRE counts more than 14000 equivalent members in over 90 countries. 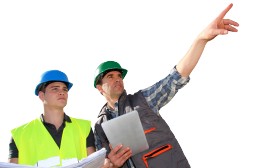 This membership is composed of researchers, academics, engineers, technicians, suppliers, and other decision makers, and is supported by 3500 experts actively collaborating in a structured work programme. In Australia, we have over 70 organisations and 550 active members contributing to and leveraging the global network to meet our challenging market and geographic environment. Two Major Events in three Days ! No matter what language you say it in, expertise is crucial. With its global footprint across in excess of 90 countries, Cigré offers unique international perspectives and unfettered access to a worldwide pool of experts and peers. 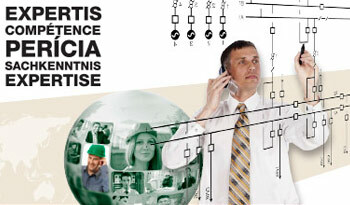 The engine room of the CIGRE model is its approach to networking and sharing know-how.